Believe in us! Join us and Experience the Power of our Practice through Partnership or Directly. We are experienced, professional, passionate and dedicated to our services when it comes to fun-learning & fitness. We consider it to be our privilege to help you. We are friendly, approachable, compassionate & love working with you. We strongly believe that Peace and Health is Wealth and we can help you achieve that. We can empower you with techniques and tools that will aid your renewal & healing. Stillness Power brings meditative approach of fitness to all age groups which has been around for 5000 years. It delivers these ancient holistic tools of fitness in a way that is practical and can be easily practiced by you without any prior experience of Meditation or Yoga or Tai chi like practices. In addition to these tools our expertise at Stillness Power also allows us to provide unique programs such as INNOVATIVE LEARNING SERIES™, AWAKEN THE ARTIST™ integrated with some valuable fitness tools for your children. This kind of Learning/Knowledge provided by Stillness Power you take it with you for life improving your overall quality of life! 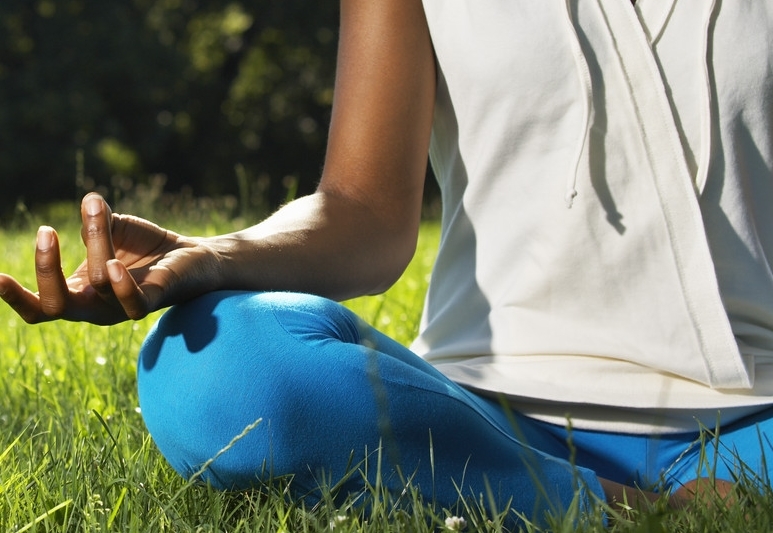 Studies show a long list of benefits of Meditation. Stillness Power is a strong Believer of the Power of Meditation. Studies also show a long list of benefits of learning a new language. Stillness Power is also a strong believer of the fact that more languages learnt shall bring the citizens of the world together. Here’s the list of benefits. Enjoy! 1. It lowers oxygen consumption. 2. It decreases respiratory rate.